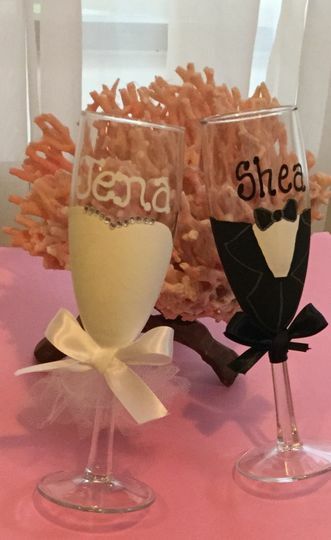 Welcome to Deft Pen Designs where we create beautiful Wedding Toast champagne flutes for the Bride, Groom, and entire Bridal Party. 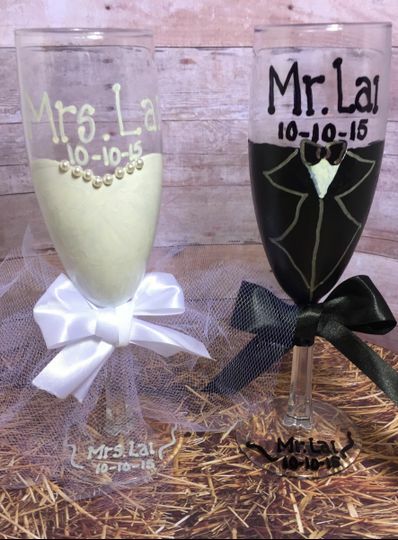 We specialize in glasses and mugs for your Wedding day and beyond. 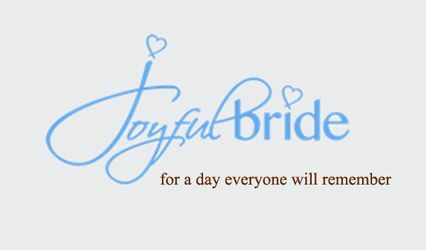 We service the bridal party, mother of the bride, father of the bride, parents of the groom, bridesmaids, and groomsmen. 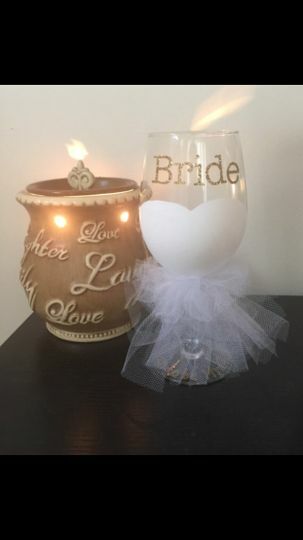 We have glasses for the engagement party, bridal shower, and bachelorette as well. 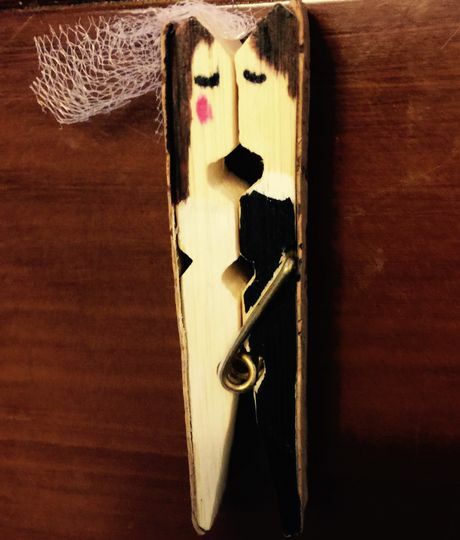 We also make party and event favors such as our featured Bride and Groom clothespins which are perfect for gift bags or place card holders for your reception. All orders can be customized as well want to make your items specific to your request. We serve all weddings including multi-racial, multi-cultural, and LGBT. Everyone deserves a little magic on their wedding day. Please ask us about birthdays and baby showers as well. 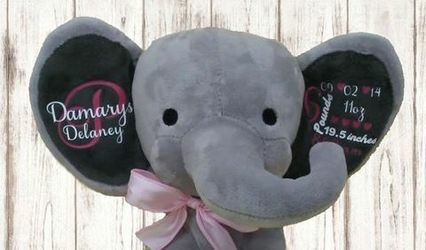 We have created items for many theme weddings including Travel, Beach, Disney, and Christmas. We are open for you anytime!